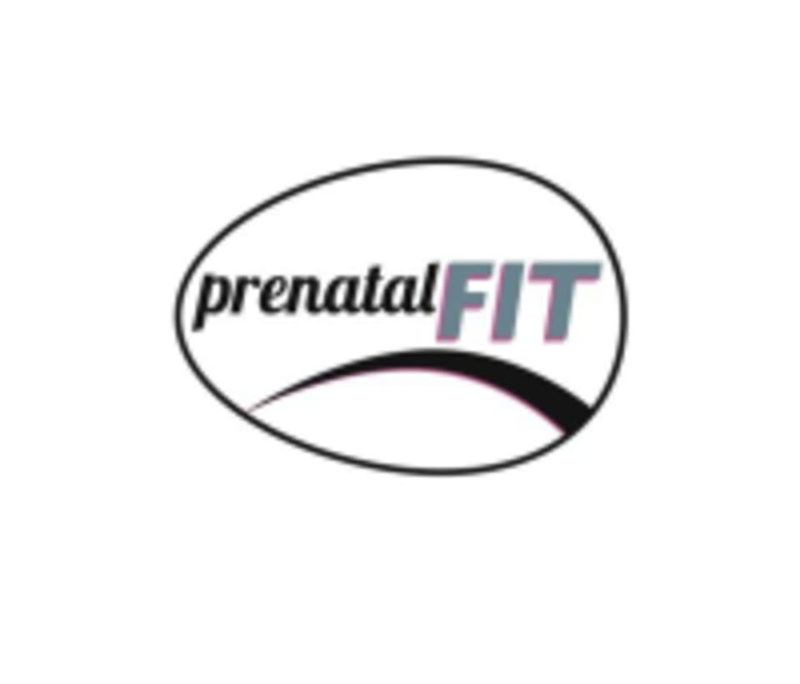 Cardio/Strength workout for the prenatal and non-prenatal clientele. Great ready to sweat! There are no upcoming “Cardio/ Weights Interval Class” classes on this day. This class was great! A perfect sweat while not feeling out of breath. Adina is a great instructor who took the time to learn and use our names and make me feel welcome. Wonderful!